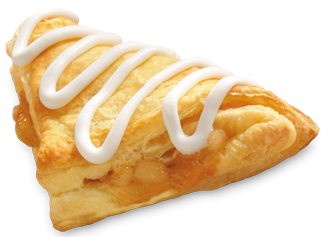 July 5 is National Apple Turnover Day. Well, who baked those wonderful pastries? With Pillsbury poppin’ fresh dough!